Change is afoot for 20th Century Fox and its lucrative X-Men franchise. And we’re not talking about the impending merger with Disney. 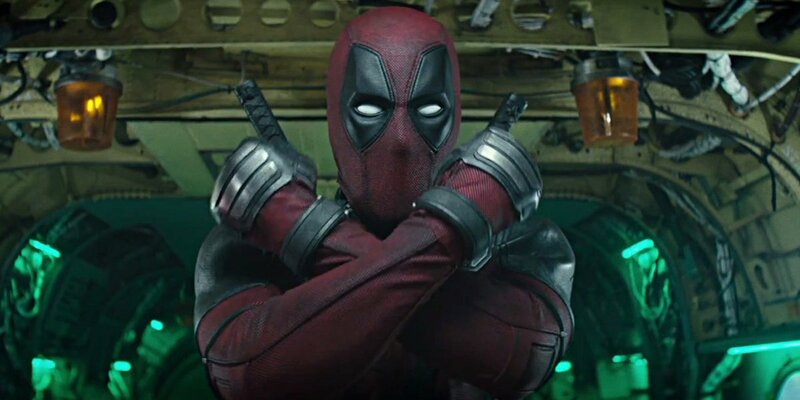 Deadpool 2 notwithstanding, the studio’s lineup has been subject to some pretty substantial changes this week, beginning with the decision to postpone X-Men: Dark Phoenix until February 14th, 2019 – the date once occupied by Channing Tatum’s long-gestating Gambit movie before it encountered trouble of its own. The New Mutants was also affected, after the Josh Boone-directed spinoff was delayed for a second time, taking it all the way back to August 2nd, 2019 – 16 months later than first scheduled. Both movies are expected to undergo extensive reshoots in the coming weeks, when comic book fans the world over will be flocking to see Deadpool 2, and a little-known Marvel property called Avengers: Infinity War. 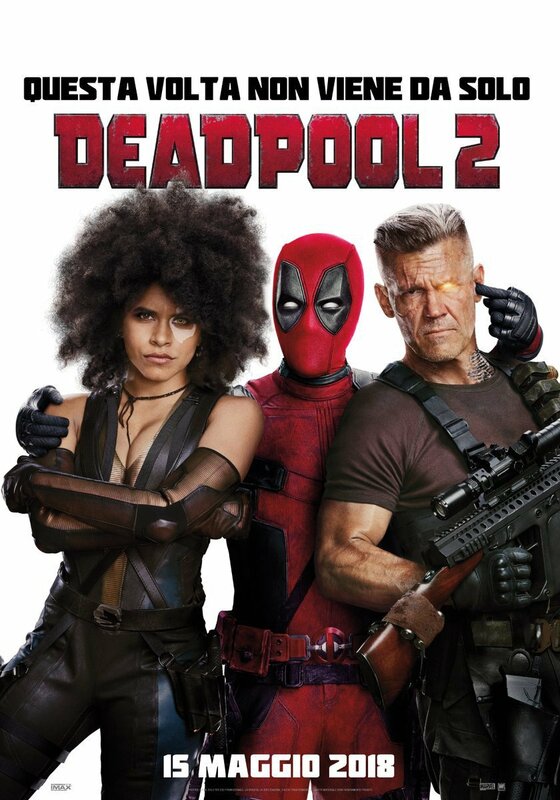 And though that may be true, Fox has now dropped another international poster for its Deadpool sequel that places the Merc between two new co-stars: Domino and Cable. Played by Zazie Beetz and Josh Brolin, respectively, the supercharged duo is expected to bring some serious energy to the Merc’s second outing, and if those test screening reports are any indication, Fox’s recent spell of reshoots involved expanding their respective screen time. Also on the cast list for this one are Morena Baccarin, T.J. Miller, Brianna Hildebrand, Leslie Uggams, Stefan Kapicic, and Karan Soni as the loveable Dopinder, who looks to have landed the job as the Merc’s permanent getaway driver. And we can’t say we envy him. With a katana in one hand and a toasty chimichanga in the other, Deadpool 2 is expected to blast its way into theaters on May 18th.